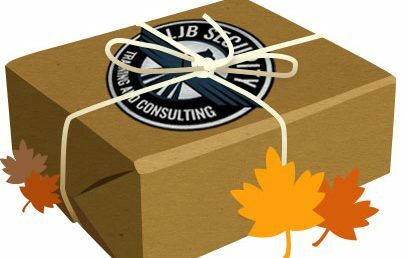 The Ultimate Thanksgiving Package – $825 value for $475! CT Security Officer License Certification Course 2600 This is a special two-day course on November 14th and 16th at Hamden High School. The class will be from 6:00 pm to 10:00 pm. Get certified in just two days to receive your Connecticut Uniformed Security Officer/Guard/CT security license. Click here to signup! CT Security Officer License Certification Course 5806 This is a special two-day course on September 26th and 28th at North Haven High School. The class will be from 5:30 pm to 9:30 pm. 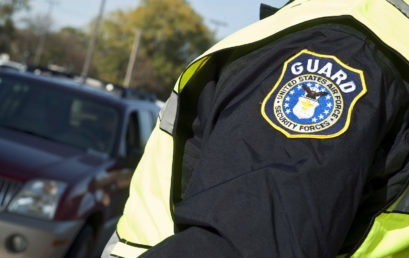 Get certified in just two days to receive your Connecticut Uniformed Security Officer/Guard/CT security license. Click here to signup!